All conveyed items are Original Art Work and copyright protected under the laws of the United States and International law. Art work is conveyed solely for the personal and private enjoyment of the buyer. All other rights, including but not limited to origination, reproduction, rendition and commercial use of the painting or its image, are reserved to Janei’s Art and to the artist. 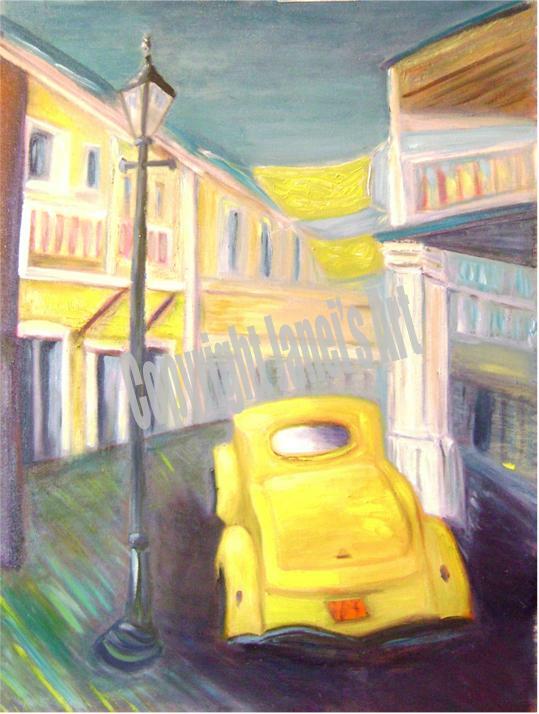 This website: Copyright Janei’s Art. All rights reserved. You may view, copy, and print any page on this website subject to the condition that the website and any copies of any portions of it are used for personal and informational purposes only. All digital images in this website are owned solely by Janei’s Art and are available for the limited express purpose of viewing the website. 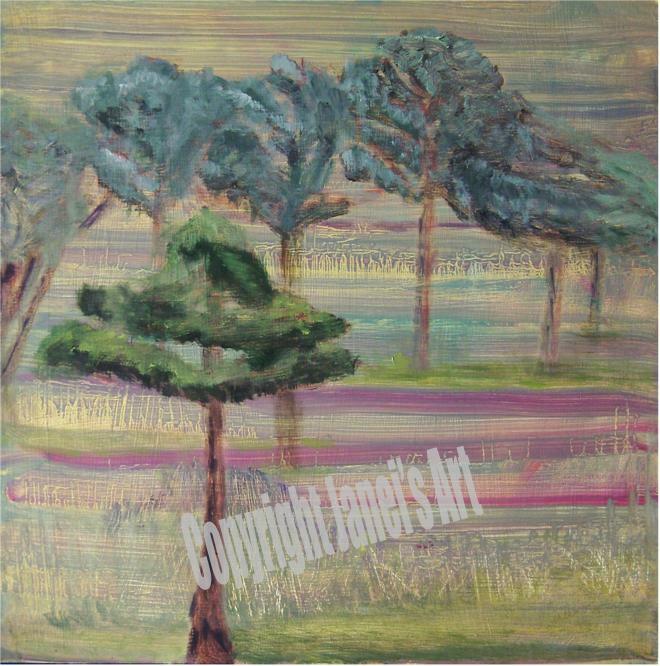 No image or portion of any image may be reused for any purpose without the express written permission of Janei’s Art. The paintings of Janei Folz are fine art for which the ability to verify provenance is essential. To that end, Janei’s Art and the artist reserve the right to refuse sale to any individual or organization, either from the website or from exhibitions, who or which is unwilling or unable to provide the specific and ultimate name and residence location of the buyer of any painting proposed for conveyance, or who or which may appear to be insensitive to copyright reservations.